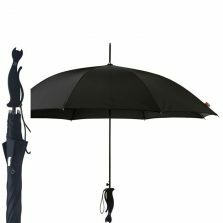 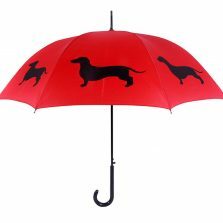 Art Umbrellas - Page 2 of 2 700+ designs to choose from at Umbrella Heaven! 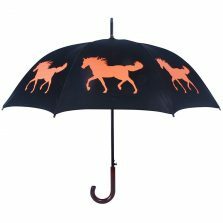 If you're looking for art umbrellas, then look no further. 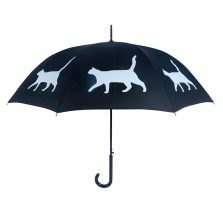 Here we have our fine selection, with all sorts of different animal designs - an art umbrella emblazoned with your favourite animal? 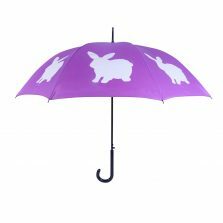 Do you know someone who would just love a functional, animal themed gift? 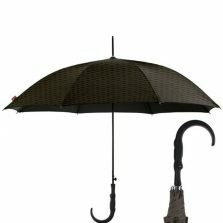 There are many types of art and many subjects that artists seem to focus on. 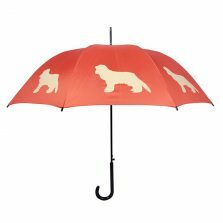 Parasols are becoming a popular way of displaying art. 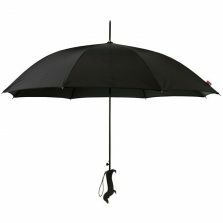 Let the canopy be the canvas. 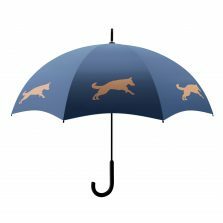 Man has actually been displaying images of animals ever since the first cave paintings. 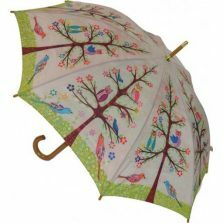 In the world of the art umbrella, it seems that those printed with animals, birds, butterflies etc are extremely popular! 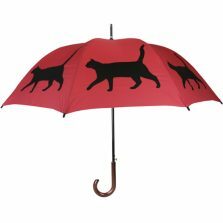 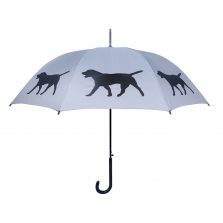 Our range also includes dog themed brollies, where you might well find your favourite breed of dog on an umbrella. 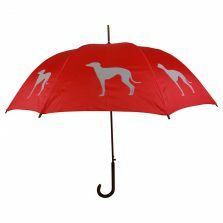 Perhaps you know a dog walker who would appreciate this as a gift? 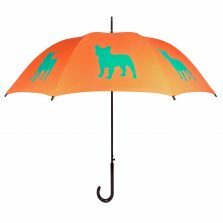 Sure to bring out the inner animal lover in anyone you meet! 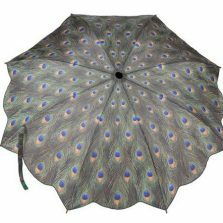 These wonderful art umbrellas are becoming increasingly fashionable and make superb gifts - even if to yourself! 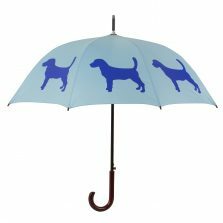 If you really can't find the particular animal or breed you're looking for, remember we also offer a custom design service!.